For a limited time we are holding a silent auction on a variety of famous photography including athletes like: Lebron James, Tiger Woods, and Michael Jordan. 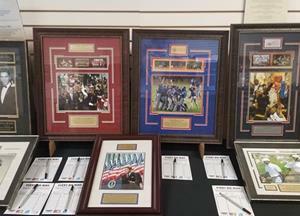 We also have pieces portraying American Icons such as Elvis Presley and Ronald Reagan. A portion of the proceeds go to Ronald McDonald Charities. 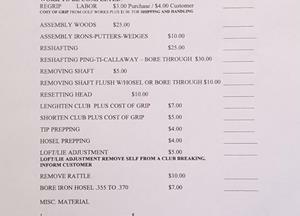 Interested in getting your clubs repaired? 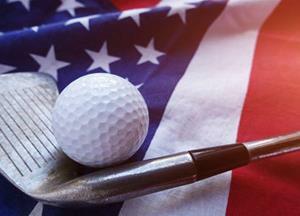 Here at Crosswinds we offer an exclusive club repair service. For general price estimates, check the menu below. For more precise information on pricing you can contact us directly. 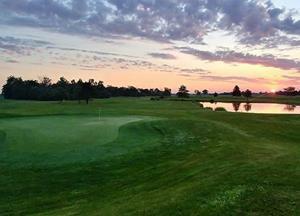 All 18 holes are open for walking today, and no driving range due to weather conditions. 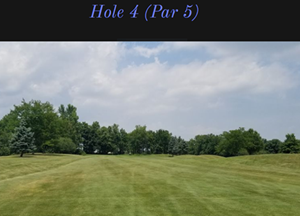 Looking for a great price on new and used clubs? Check out our new Ebay store for the latest deals we have to offer! We have just received our new score cards for the 2018 season. 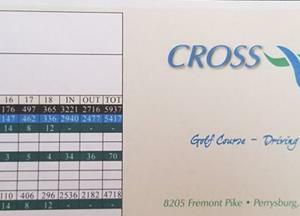 New for this year is the short course score cards that offer all of the information that a normal score provides on a more specific section of our golf course. 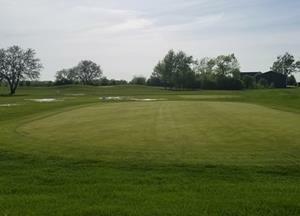 Our course and range rates will change starting May 1st. For more pricing information check out our website! We are now running golf carts for the time being. 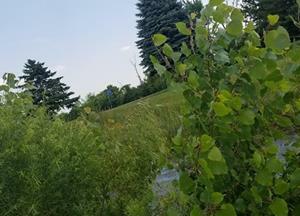 Crosswinds Golf Club updated their cover photo. 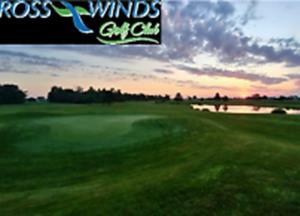 Crosswinds Golf Club added an event. 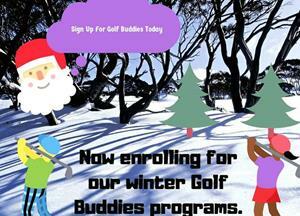 Check out our new website for the most up to date information about the course! 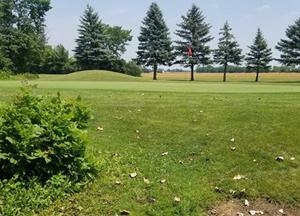 Crosswinds Golf Club updated their profile picture. 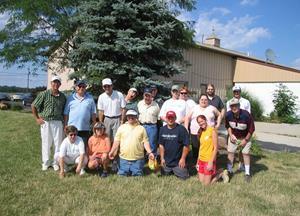 THE CROSSWINDS GOLF CLUB WALK AND PUTT CLUB HAD ONE WALKER TODAY. GREAT JOB KENNY 20 PUTTS TODAY. 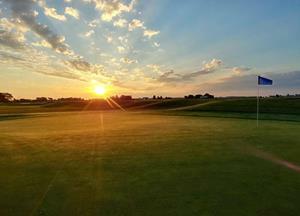 18 HOLES WITH CART WEEKDAYS $22.00 WEEKENDS $23.00. 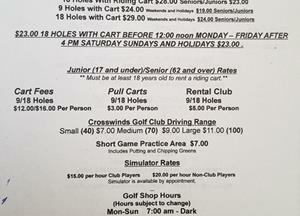 PRACTICE RANGE PRICES SMALL $7.00 MEDIUM $9.00 AND LARGE $11.00. 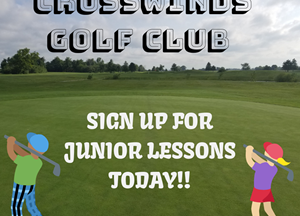 JUNIOR SATURDAYS 10 AM TO 12 NOON $10.00 PER PERSON. ALL JUNIORS WELCOMED CALL 419-872-4653 TO SIGN UP. 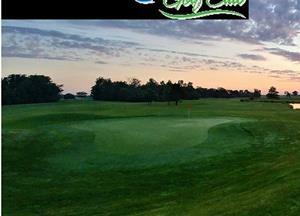 Crosswinds Golf Club added a new photo. 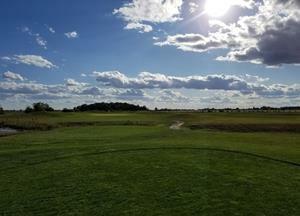 CROSSWINDS GOLF CLUB WILL BE OPENING ON FRIDAY FEBRUARY 17TH. 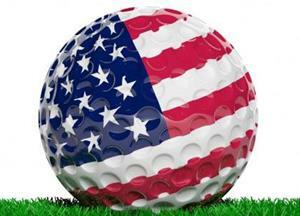 RANGE OPEN (MATS ONLY) $7.00 SMALL BUCKET $9.00 MEDIUM BUCKET . WE HOPE EVERYONE HAD A GREAT CHRISTMAS WITH FAMILY AND FRIENDS. THE ANNUAL 1ST DAY OF GOLF ON SUNDAY JANUARY 1ST IS CANCELLED. STARTING ON MONDAY JANUARY 2ND. 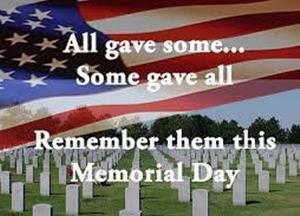 GOLF RANGE WILL BE OPEN FOR MATS ONLY. WE WOULD LIKE TO WISH EVERYONE A VERY HAPPY THANKSGIVING AND WE HOPE YOU ALL ENJOY THE HOLIDAY WITH FAMILY AND FRIENDS. THIS WEEKEND WE ARE OFFERING A SPECIAL BUY. PURCHASE ANY LESSON PLAN AND ADD A (ONE) MORE LESSON TO THE PLAN. NOVEMBER 25TH THRU NOVEMBER 27TH. PURCHASE GIFT CERTIFICATES FROM NOVEMBER 25TH NOVEMBER 27TH AND ADD AN ADDITIONAL 20%. 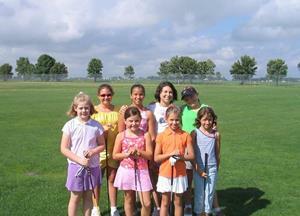 WE ARE STARTING SATURDAY MORNING GOLF FOR JUNIORS THIS SATURDAY NOVEMBER 5TH. 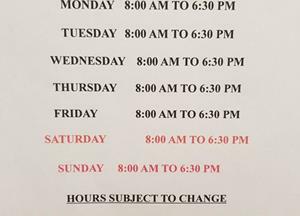 THE TIME WILL BE FROM 10 AM TO 12 NOON AND THE COST IS JUST $10.00.